By focusing in one area you can expect the experience on the rider and drivers side to be quality with Lyft. This service shares the the same concept as Uber. The goal is simply to connect riders with drivers to move people from place to place. 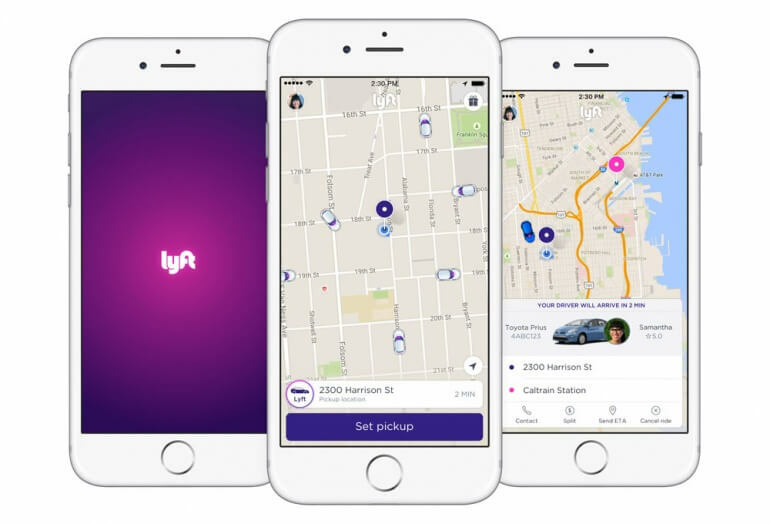 While Uber is expanding into other markets including product and food delivery service, Lyft is staying focused on providing rides. They are also helping to connect people by using technology to bring people together. The goal is to fill the empty seats in so many cars on the road today. 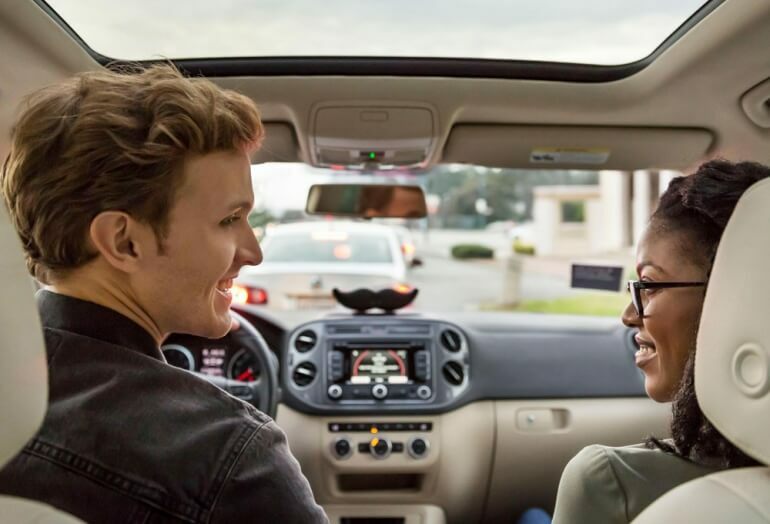 Lyft is the basic taxi service providing rides for up to 3 riders. Lyft Plus expands the 3 person limit up to 6 total. Lyft Line enables you to share rides with other riders. This carpool feature enables riders to save money if they don't mind riding with others. They are expanding into the business market by offering rides for employees. By integrating with expensive software, the pain of transporting employees is eased.